Spring is about colours. What I love about living in Spain is that you actually get spring when it’s March 20 or even before. In Tallinn there are still blizzards – the weather doesn’t seem to care about the calendar. However, here in Barcelona the trees are blooming and you can see fresh green in spires of trees and above all – the spring is in the air! I had the idea of coloured layers’ ricotta-chocolate sponge cake already in the middle of February and planned to make it for my kid’s birthday in the beginning of March, but then the flu hit in and I was out for several weeks. Consequently it was only last Saturday evening when I put the buckwheat, millet and cashews to soak to mess around with the cake on Sunday morning. I actually wanted the bottom layer red and added beet juice to the batter. While the batter looked nice and pink, after baking the nice shade of pink was gone, maybe just a little bit maintained. Next time I’ll try mixing beet puree into the batter or moist the layer with beet juice. 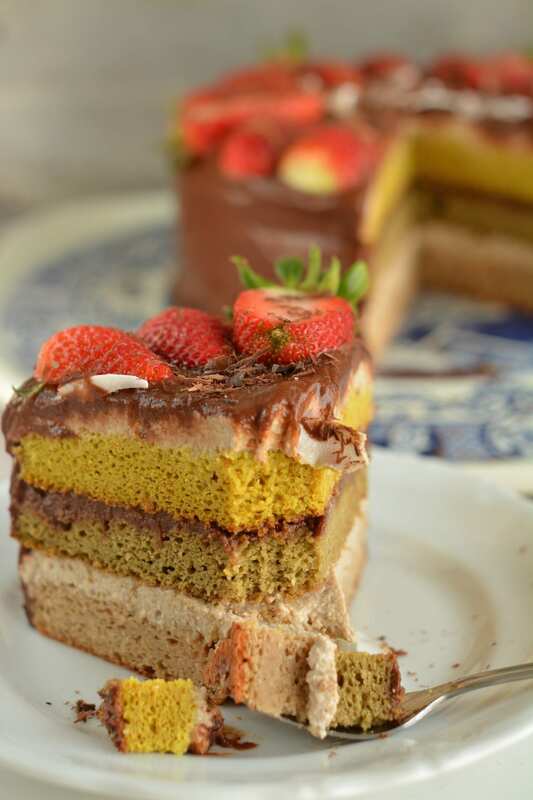 The layers are made of soaked buckwheat and millet, thus making the sponge cake gluten-free. 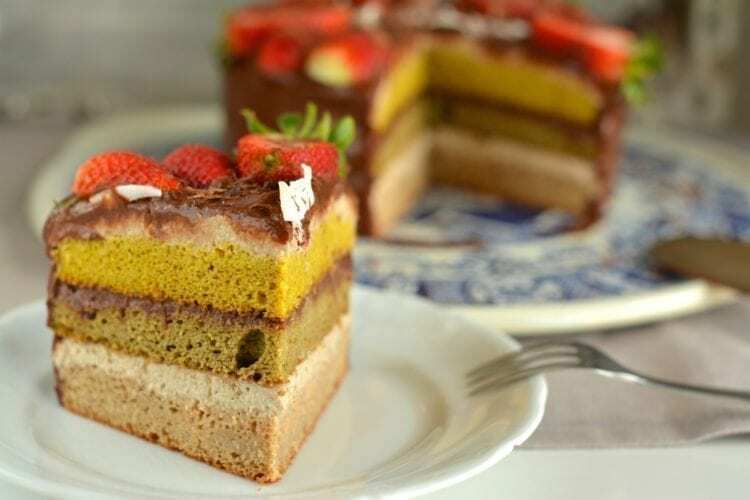 The green layer is coloured with matcha powder and the yellow one with turmeric. 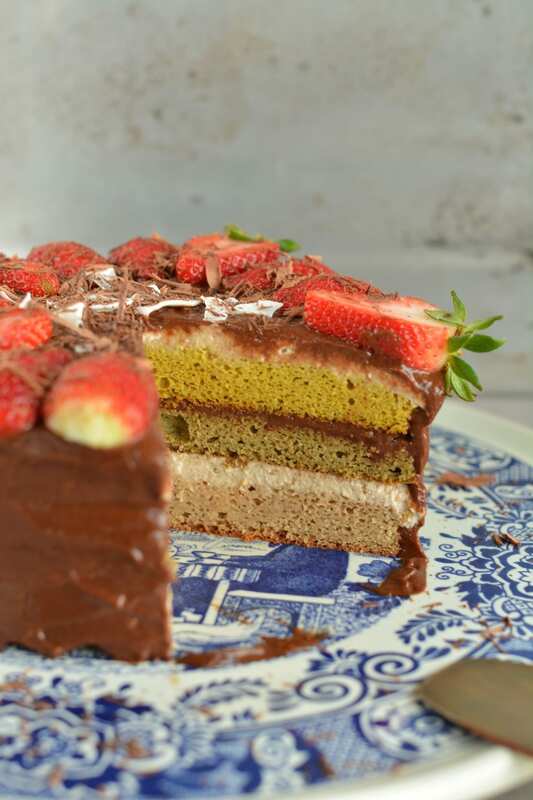 I created this vegan, oil-free and gluten-free layered sponge cake to welcome spring, but it is perfect as Easter cake as well, should you celebrate Easter. Put buckwheat, millet and cashews to soak the evening before. In the morning, when you wake up, put the dates to soak and prepare the date-chocolate cream after breakfast. Put it into fridge so that it can firm up. Prepare the layers’ batter and bake the layers. While the layers are cooling, prepare buckwheat ricotta cream. Put all ingredients EXCEPT baking powder, turmeric and matcha powder in blender and blend until smooth batter is formed. Don’t worry; it’s supposed to be fairly liquid as millet swells quite significantly. Pour the batter into a bowl weighing or measuring it at the same time. Pour ⅓ of batter back into blender and blend in 1 tsp. of baking powder. Pour the batter into 20cm (7.9 inches) cake tin lined with parchment paper and bake for 25-30 minutes. Pour another ⅓ of batter back into blender and blend in 1 tsp. of turmeric. Add baking powder just before the layer is about to go into oven. Again, bake for 25-30 minutes. Pour the last ⅓ of batter into blender and blend in 1 tsp. of matcha powder. Again, add baking powder just before the layer is about to go into oven and bake for 25-30 minutes. 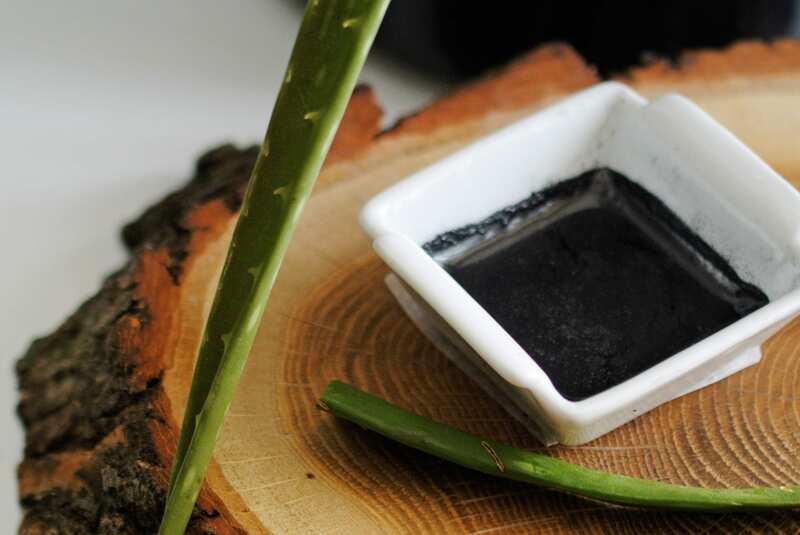 Cut dates into smaller pieces and let soak in ¾ cup of water/coconut milk mixture for at least 30 minutes. Blend dates, the soak liquid, salt and cacao into smooth cream. You’ll need to scoop with spoon in between. Place in fridge to allow the cream to firm up. I used the grinder of my food processor for the quantity above. To make the blending easier (with regular blender) you might consider making double batch and store leftovers in fridge. Combine all ingredients in a blender and blend until thick ricotta cream forms. You’ll need to help with a spoon. P.S. You’ll have leftovers to store in fridge and enjoy as dessert or as pancake or waffle spread. Remove the crust from top of all three layers to let them absorb moistness better. If you like, you can also remove the bottom crust. Place one of the layers on a plate and moist with 6 tbsps. of juice or plant-based milk of choice. Spread 5 tbsps. of buckwheat ricotta cream evenly on the first layer. Place the second layer on top of the ricotta cream. Don’t press. Again, moist the cake layer with 6 tbsps. of juice or plant-based milk of choice. Spread 4 tbsps. of date-chocolate cream evenly on the second layer. Place the last layer on top of the chocolate cream and moist with 5-6 tbsps. of juice or plant-based milk of choice. Cover the last layer with as much as ricotta cream as you like. 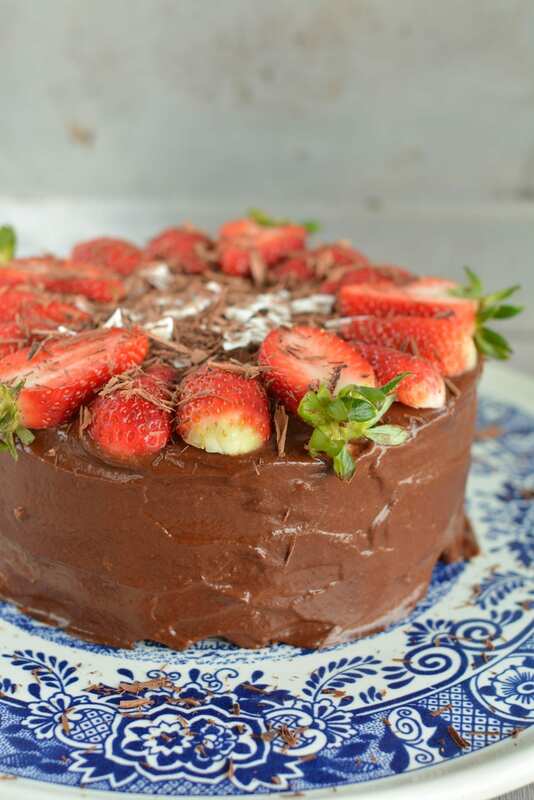 Finally, cover the cake top and sides with cooled date-chocolate cream. Place the cake into fridge for a few hours before decorating. In fact, it is best to decorate just before serving, especially if you use cut fruits and/or berries. If you don’t feel like messing about with coloured layers, just bake the sponge cake batter at the same time and cut it into three layers once it’s cooled down. 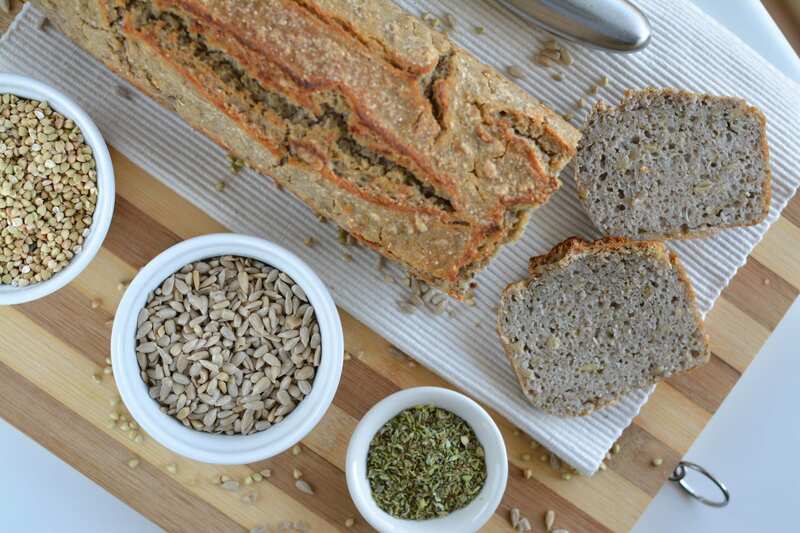 You’ll need to bake it a little longer though – about 35-40 minutes. 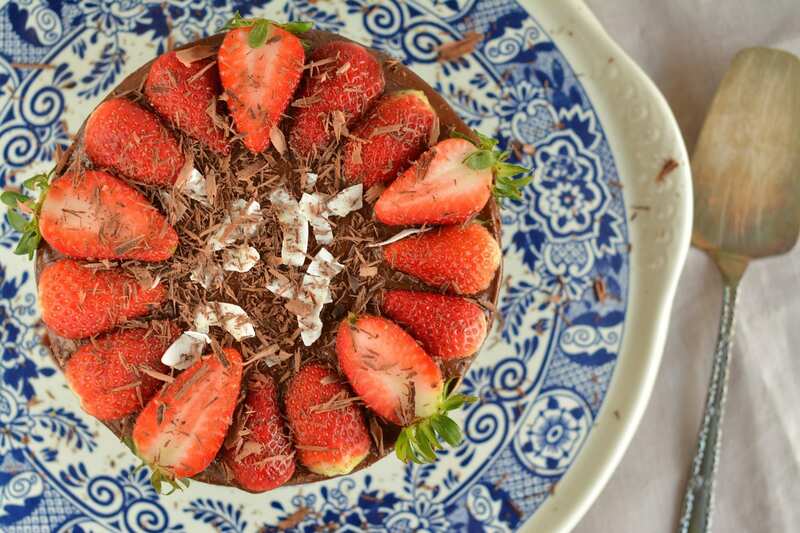 Play with ricotta cream and chocolate cream quantities – you may add a bit more or less, as you prefer. Or you can add both creams between the layers, it’s totally up to you!